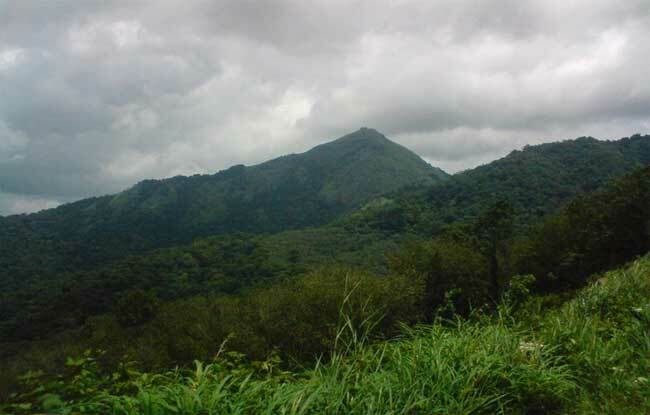 To Nelliyampathytop things to do, shopping and nightlife in Nelliyampathy and other attractions. Come to Nelliyampathy and feel the beauty of Nelliyampathy. Nelliampathy is hill station surrounded by tea and coffee plantations 60 kms from Palakkad. 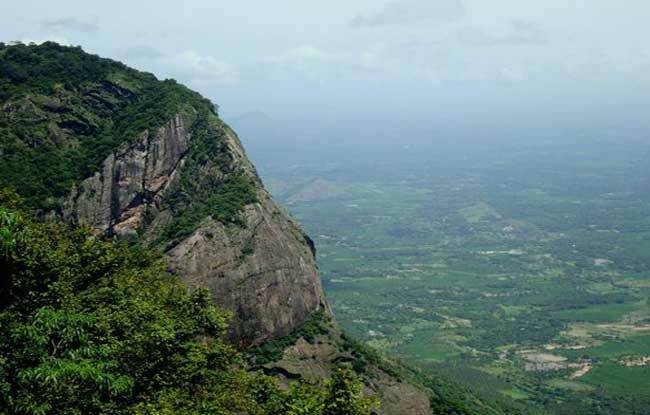 The scenic beauty of the Western Ghats and the wealthy rivers originated from these hills make Nelliyampathy unique and a pleasant place to visit.The height of the hills ranges from 467 m to 1572 m. The hills of Nelliyampathy are also famous for its orange cultivation and rich variety of flora and fauna. 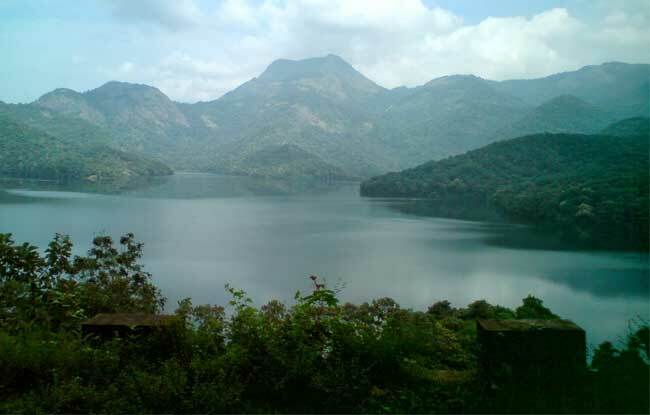 Nelliampathy, is also known for the trekking trails and the amazing climate which enhance the whole experience. There is a lot more in Nelliyampathy than just sightseeing and adventure activities. The tourists get attracted to the weavers’ community and the local handloom at Koothampully .The attractive woven handloom was famous with the Mysore royalty. Privately owned hotels and resorts are located at various points, as one goes up the hills of Nelliyampathy. The bio-farms located here are a major landmark as one proceeds up before reaching the topmost point at Palagapandi estate. The estate has a quaint bungalow, built during the period of the British rule in India, and has now been converted into a private owned resort. At Kaikatty, a community hall is available, which is usually used as a base by those interested in trekking. The pleasant surroundings makes it an unblemished spot to spend quality time far away from the noise and pollution of the city. The Nelliyampathy hills and mountains are a part of the Sahyadri ranges in the Western Ghats. The varied heights of the peaks give the region a distinct look Misty Green valleys which provide a breathtaking views of greenvalleys are every tourist’s dream destination. 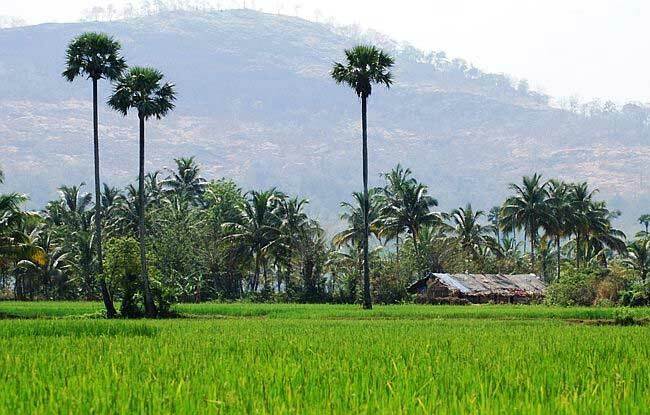 Paddy farms, bio farms and orange cultivation make Nelliyampathy an eco-tourism destination too. It is situated 18 km away from Nelliayampathy.Built in the 19th century it is considered as one of the oldest dams in India which is hand made without using cement..It was built for irrigation purpose.It has facilities of boating as well. Seetharkundu Viewpoint is 8 km away from Nelliyampathy.It is believed to be the place where Lord Rama, Lord Lakshman and Goddess Sita rested during their exile. The Seetharkundu Waterfall falls from a height of about 100 ft is worth a visit . Padagiri is believed to be the tallest peak of Nelliyampathy Hills which stands at an altitude of 1500 m above the sea level.This place is enveloped in gorgeous teak plantation.